HomeMy Travel BlogIt’s Hard Work at a Winery! It’s Hard Work at a Winery! 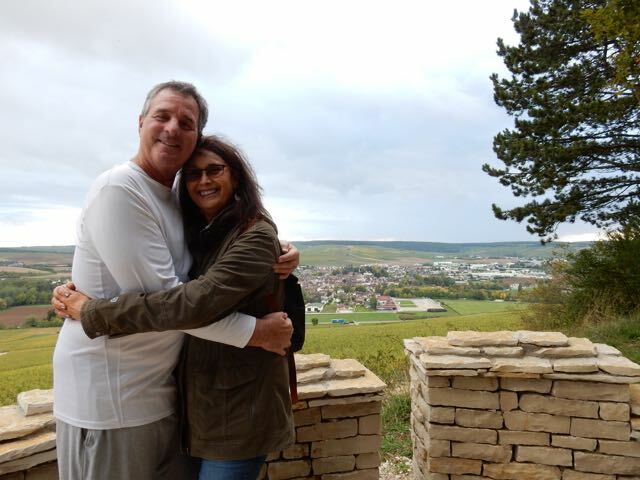 We couldn’t have our friends Becky and Wilke leave France without going to a few wineries. 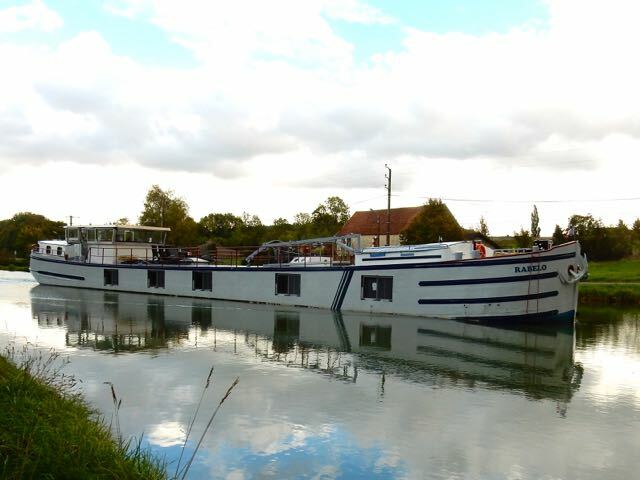 Chitry was not far from where we were moored, so we climbed into our car, and off we went. 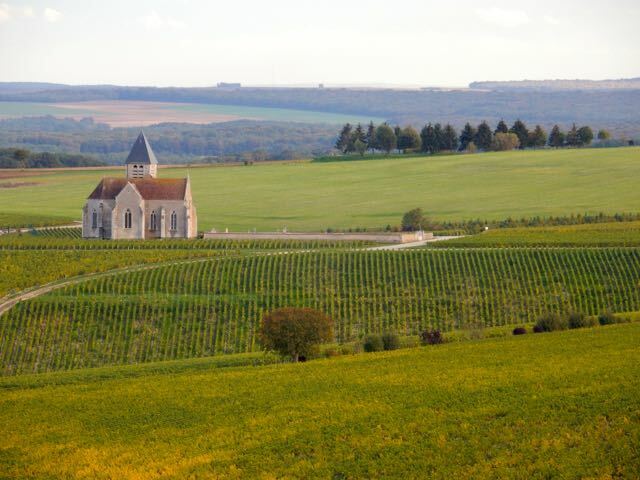 This small French village in the northern part of Burgundy is best known for its Chablis and Aligote wines. When it comes to white wine Lisa’s favorites are the Sauvignon Blancs from Sancerre. We discovered that Aligote has some of the same citrus flavors and aromas at less than half the price. Fortunately for me Lisa now enjoys Aligote from Chitry. 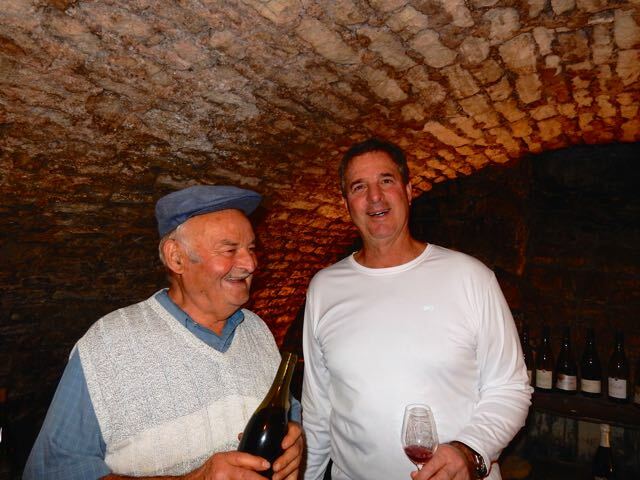 While owning a winery may look like fun making good wine doesn’t just happen on its own. 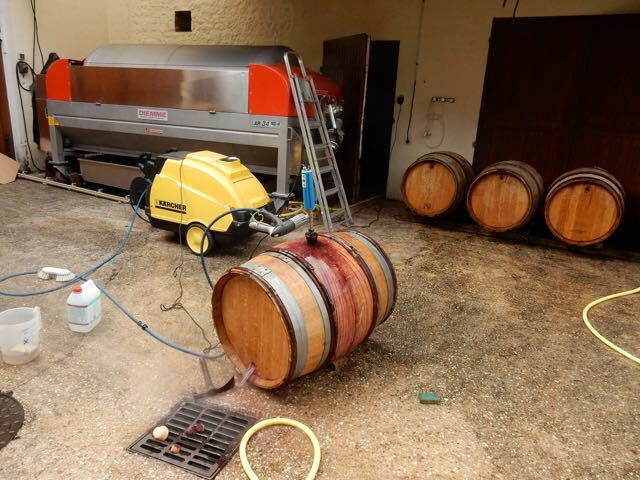 Wine making is no different than any other business. It takes hard work, dedication, a high level of skill, and a fair amount of luck to create a successful winery. But there must be something different about making wine. I have never met a group of people with such a positive outlook, an upbeat attitude, and a constant smile on their face. They’re just plain happy. Maybe it’s because they consume so much of their product though I suspect it is much more than that. The wineries in Chitry are small family run operations. They are the type of wineries that most Americans don’t get to visit very often. 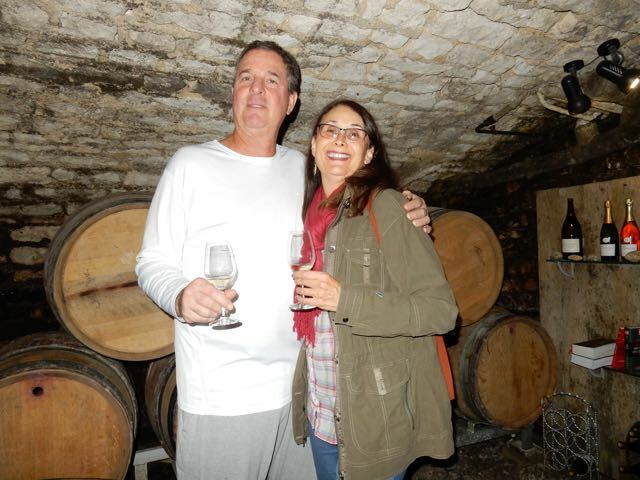 While the large wineries may have grandiose tasting rooms, impressive caves, and huge production facilities it’s the small wineries where you’ll enjoy the real flavors of France both in the wines but more important the people. 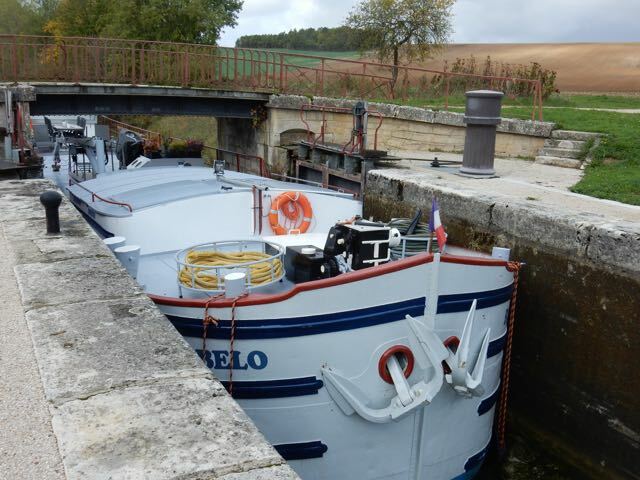 Rabelo on her way up the Burgundy Canal. 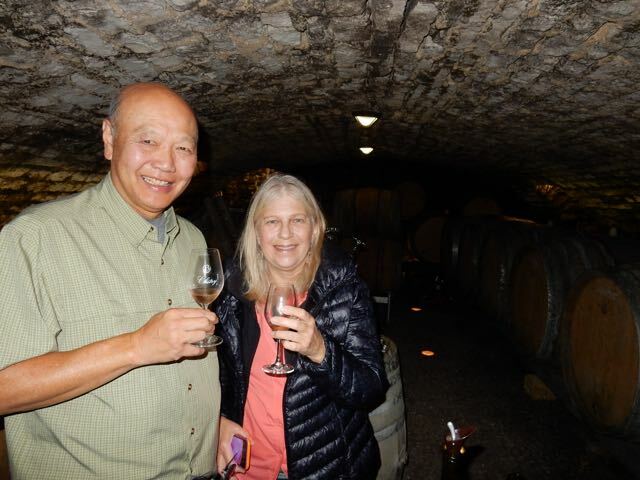 Our friends Becky and Wilke enjoying some wine from Chitry. It looks like Lisa may have enjoyed a little too much wine. 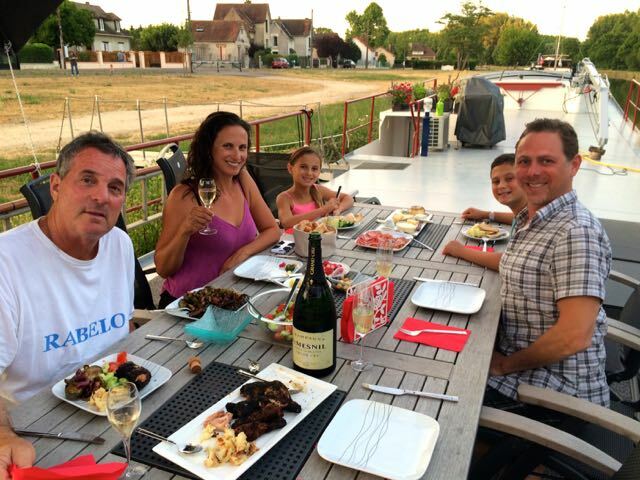 Enjoying some wine with our host Olivier Morin. If you have the opportunity make a point to visit some small wineries. The owner or a member of his family will most likely be your host. 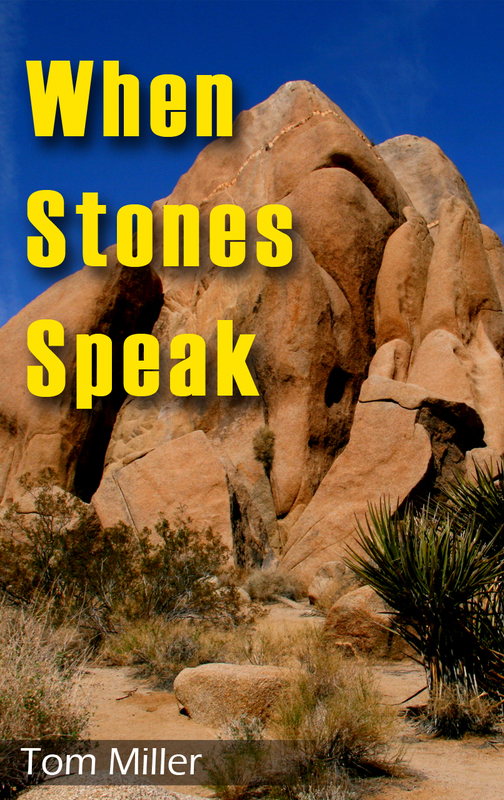 Some will speak English while others may only speak a few words. It doesn’t matter. We have never had a problem even with our limited French vocabulary. The wine prices from the smaller wineries will amaze you. Some will charge as little as six Euro per bottle, and yet their wines are very drinkable. Usually a tasting at the smaller wineries is free. If it is free I always buy at least one bottle. You don’t have to buy any wine it’s just the way I am. A Church in the middle of a vineyard. And that was just a couple glasses of wine. 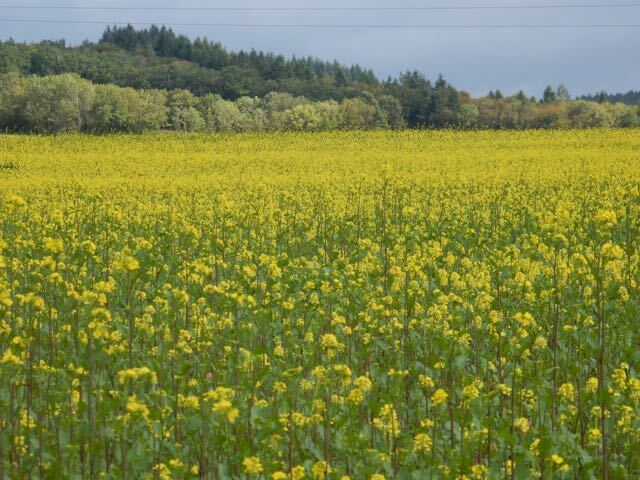 A beautiful field of mustard. 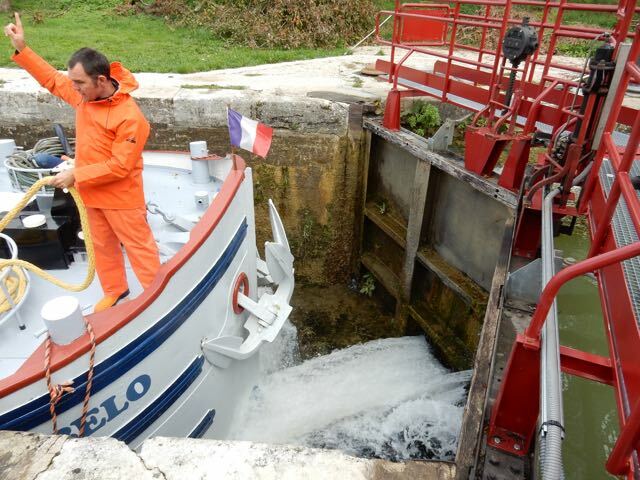 Sure it’s tight, but we made it through the lock. Kevin with one finger in the air. There is a concrete ledge under the lock gates. Kevin is telling me I can go one more meter. Rabelo’s bow will end up only one or two inches from the ledge.